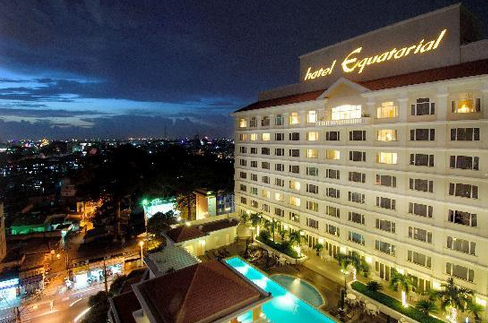 Hotel Equatorial Melaka and Penang was looking for a competent Hospitality Interactive TV provider and they carry out their due diligence on evaluating Interactive TV vendors in terms of product, price, support and services. Select-TV was chosen following strict technical guidelines. “We are pleased to part of the Equatorial Hotel Group and creating a mark for the first Malaysian five star hotel. With our latest HD Hollywood Blockbuster selections, hotel guest now can watch them for Free during their stay” says Mervin Alpouns (Sales Director, Select-TV).